16th century watercolor depicting Isra and Miraj by Persian artist Sultan Mohammad. The Prophet’s face is not depicted but covered with a cloth and surrounded by flames. 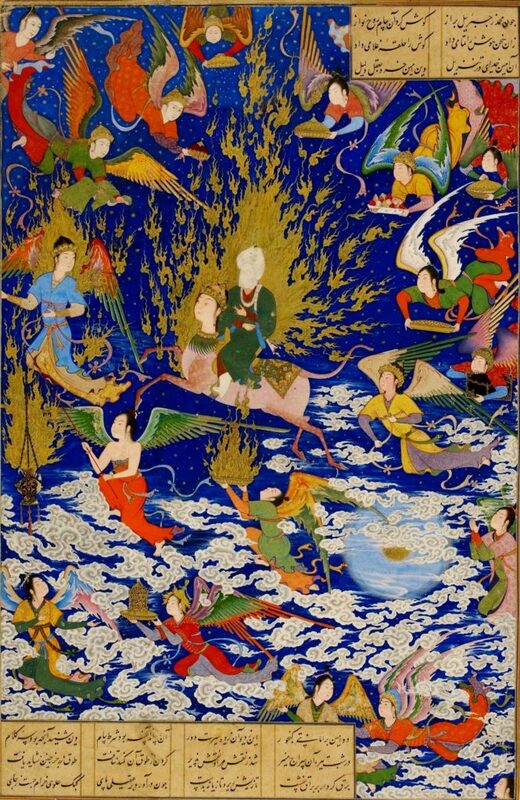 Next week is the celebration of Isra and Miraj, an Islamic celebration of Muhammad’s miraculous night journey while riding the winged, mythical animal, named Buraq. “Isra” refers to the first part of the journey — Muhammad’s visit to “the farthest mosque,” which is now taken to be the Al-Aqsa mosque in Jerusalem. “Miraj” refers to the second part of the journey — Muhammad’s visit to the 7+ layers of heaven. Muhammad was guided by the angel Gabriel (Jibril), and during the journey, they met many prophets well-known in both Christianity and Judaism (like Adam, Joseph, Moses, Aaron, and Jesus). It’s a fascinating story that can easily be presented to kids as just that: a miraculous story from another faith tradition. Although the night journey is mentioned in the Qur’an, the details of the story are found in the Hadith, another text in the Islamic tradition that focuses on the life, sayings, and opinions of Muhammad. Here is our version of the Isra and Miraj story that we use with kids age 4-12. Various coloring pages for younger kids can be found on-line. Sometimes, we print out coloring pages or images of mosques, so we can talk about Islamic sacred spaces. 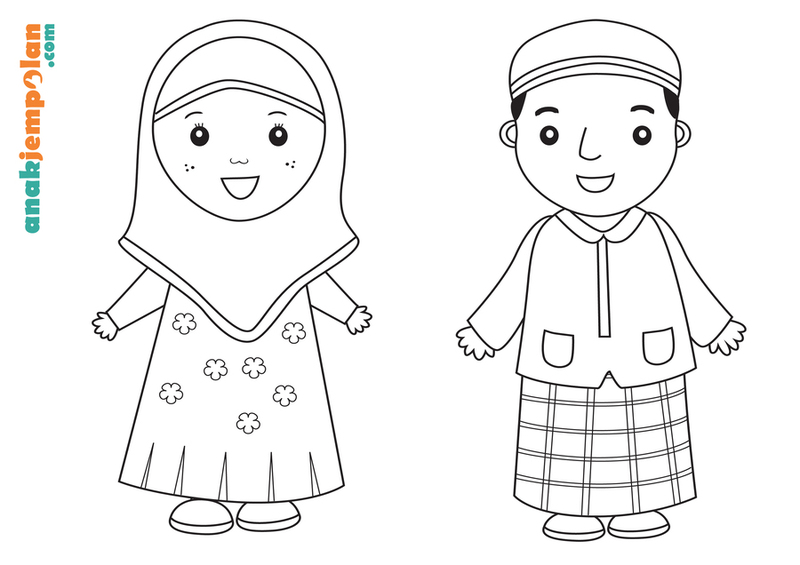 Sometimes, we print out coloring pages or images of Islamic kids, so we can talk about faith-related clothing and/or prayer postures. Here are a couple of examples to get you started. Crafts and activities that focus on Buraq are also fun. You can simply ask kids to draw their own image of Buraq based on the story description and their imaginations. You might also consider paper bag wings, like these by Pi’ikea Street. These work especially well since many accounts claim that Buraq had a human face. To make the wings, simply remove the sides and any handles from a paper grocery bag. Keep the sides (since they will be used later). Spread the bag open, so the bottom of the bag is now in the center. Fold this long strip in half and draw 1/2 of a wing shape that starts at the crease. Cut out the wing (but don’t cut the crease!) and unfold the bag. You should now have one long, symmetrical wing!! Let the kids decorate the plain side using crayons/markers/stickers. While the kids are decorating, cut the sides (that you set aside in the first step) into 2″ strips. When they are finished decorating, staple the strips, one on each end of the wings, in a loop, so they can hang on to their wings and fly around. When it’s time to calm down, circle back up and ask the kids about heaven: what have they heard about heaven, do they believe in heaven, what do they think heaven is like. You might be surprised by some of their answers. Interfaith Sunday School is a blog that offers tips for sharing information about the world’s faith traditions to kids. Posts usually focus on holidays but, occasionally they are based on the Revised Common Lectionary readings for the upcoming Sunday. Questions? 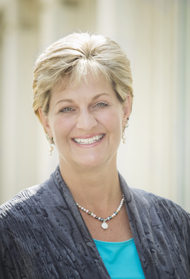 Contact us at vicki@faithseekerkids.com. Previous post: It’s Hola Mohalla: Let the Games Begin!